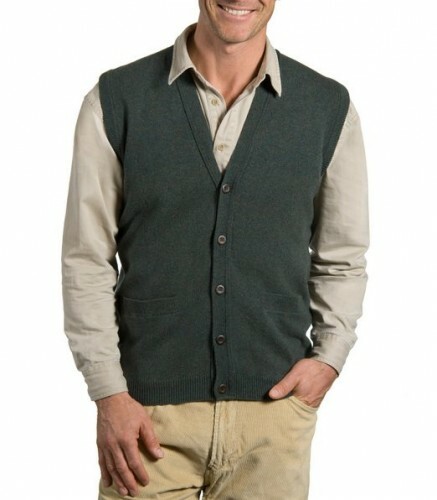 A man has mandatory into his closet a sweater vest. Such a piece of clothing expresses not only elegance, as some people might wrongly think, but also comfort. 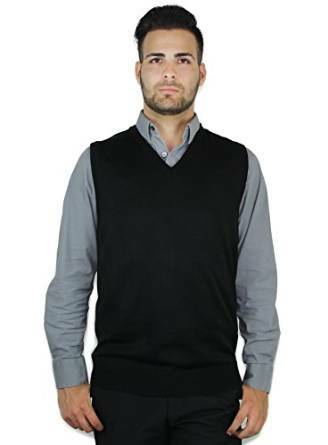 Indeed, the sweater vest is very comfortable and, more important, it protects you very well from the cold when used in a layered outfit. Lets’ not forget the versatility, a very important characteristic of this piece of outfit, moreover when we are talking about a man. Be bold and use this piece of clothing in your day to day wardrobe. If it is matched properly, it can reward you with an exceptional look. 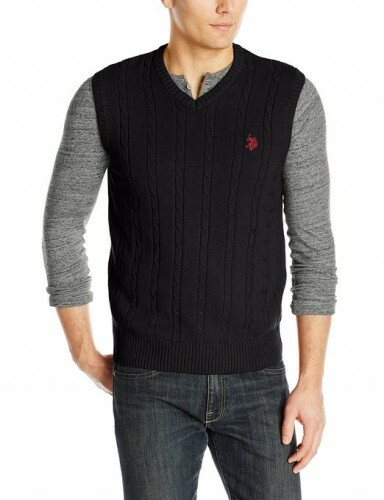 As I was saying above, the sweater vest is excellent when you are creating a layers outfit.